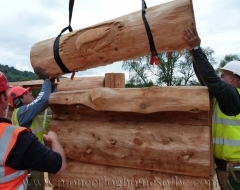 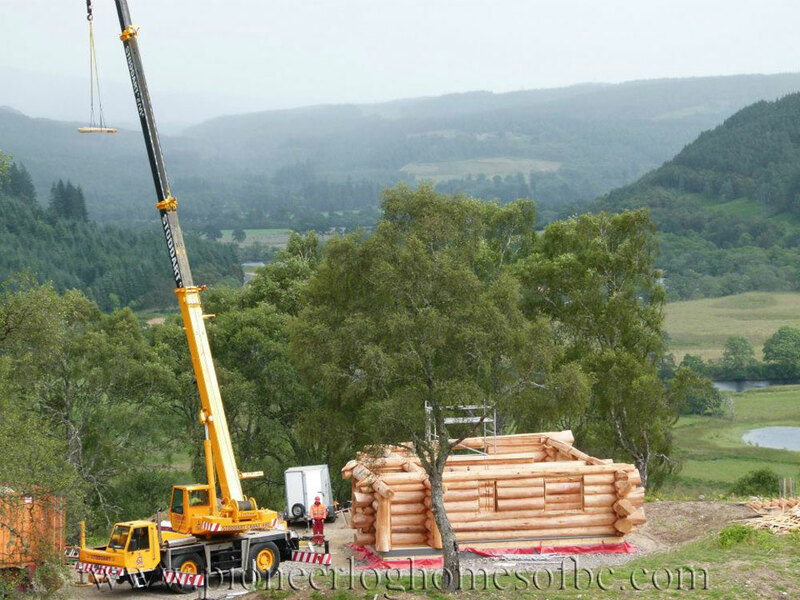 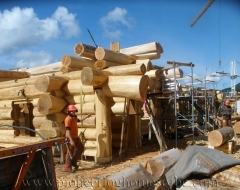 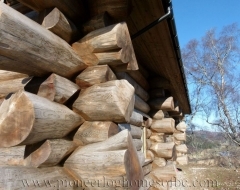 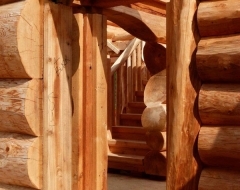 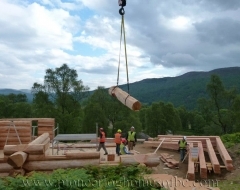 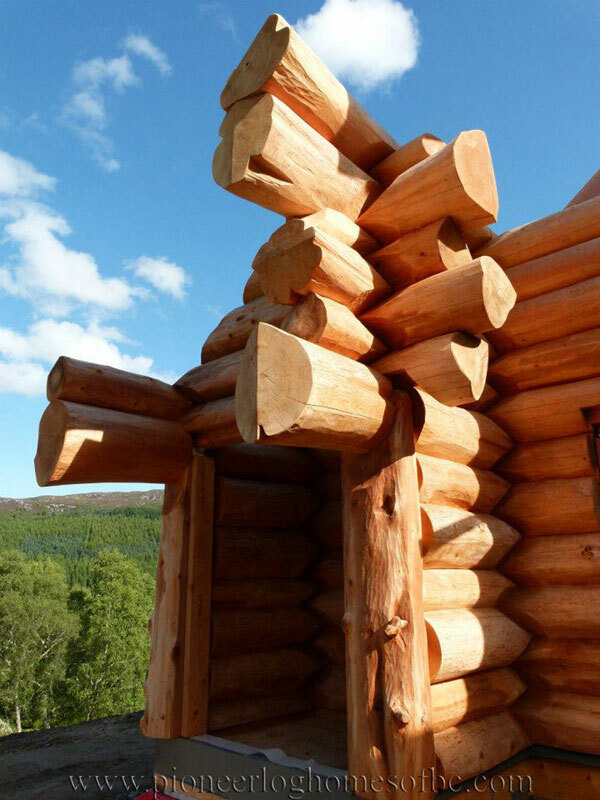 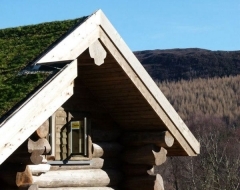 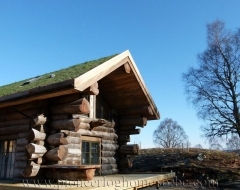 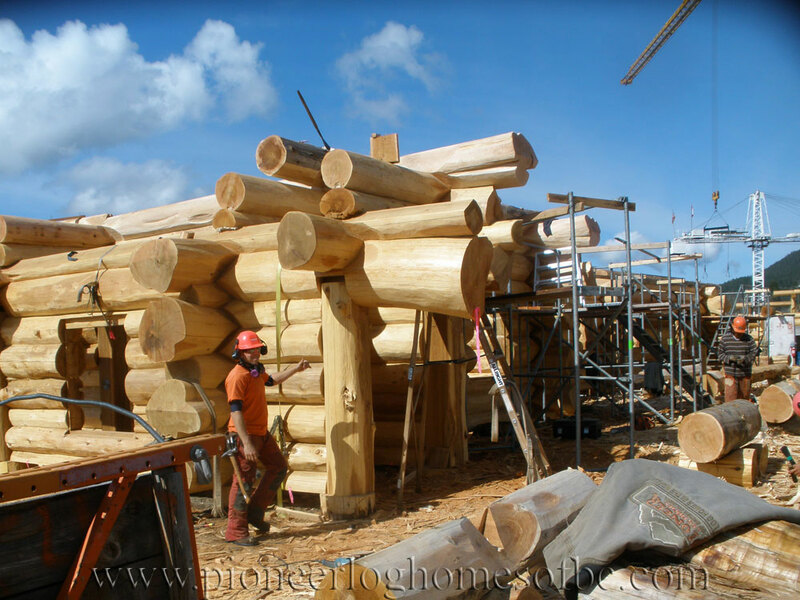 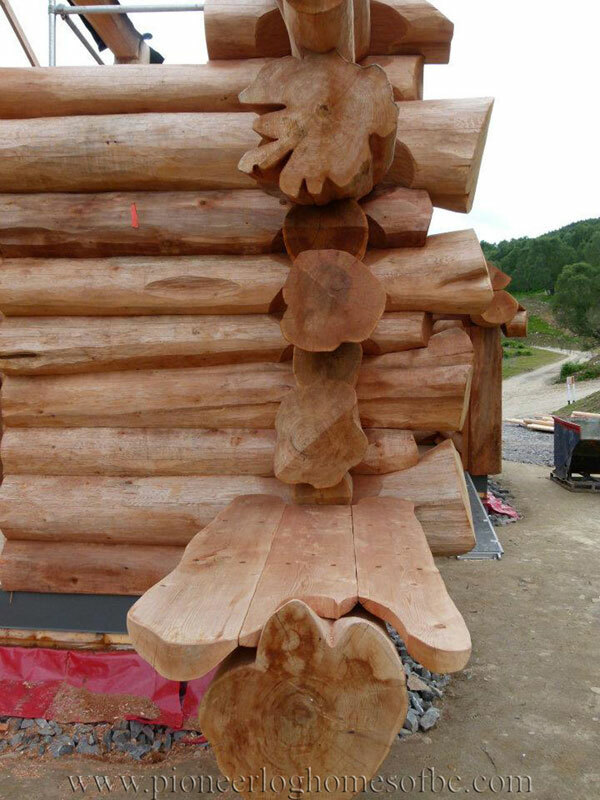 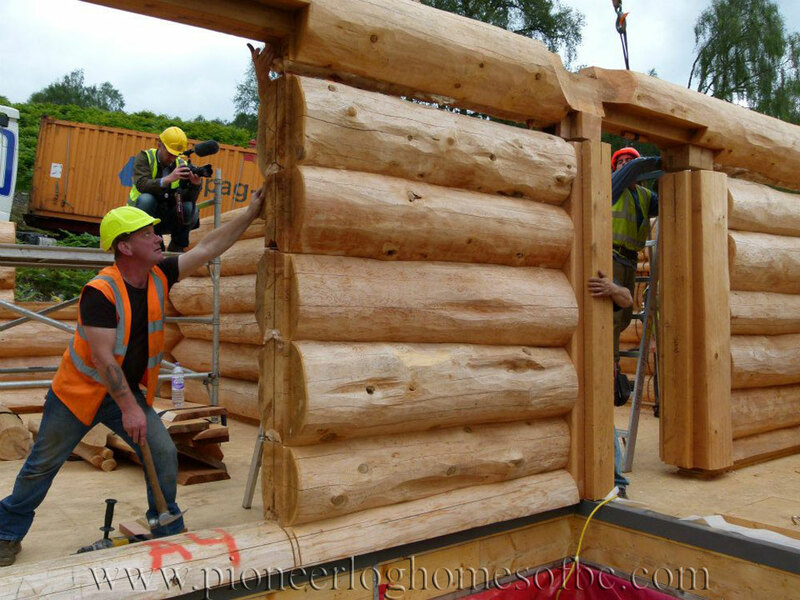 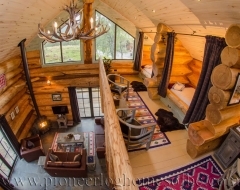 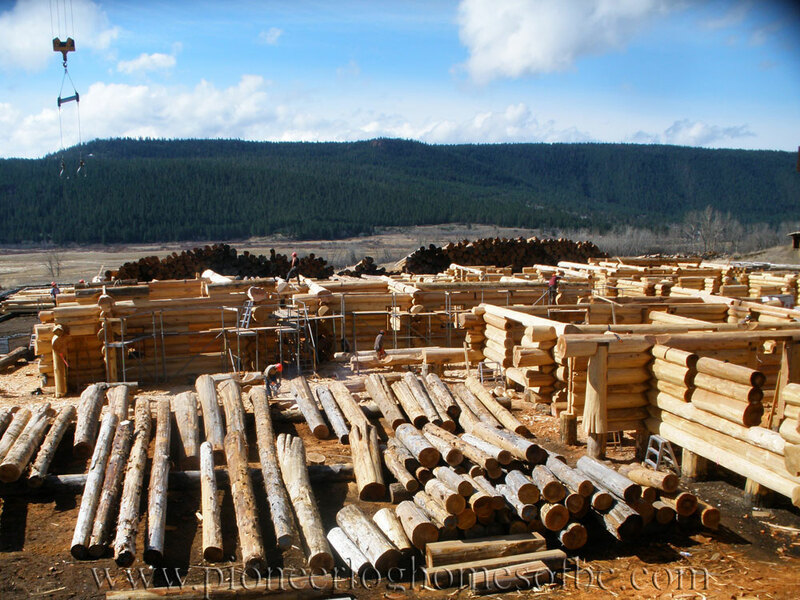 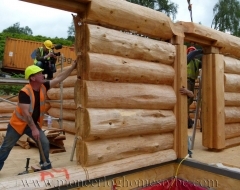 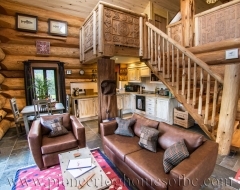 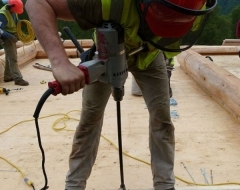 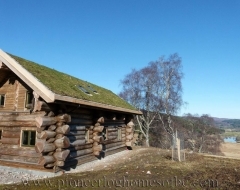 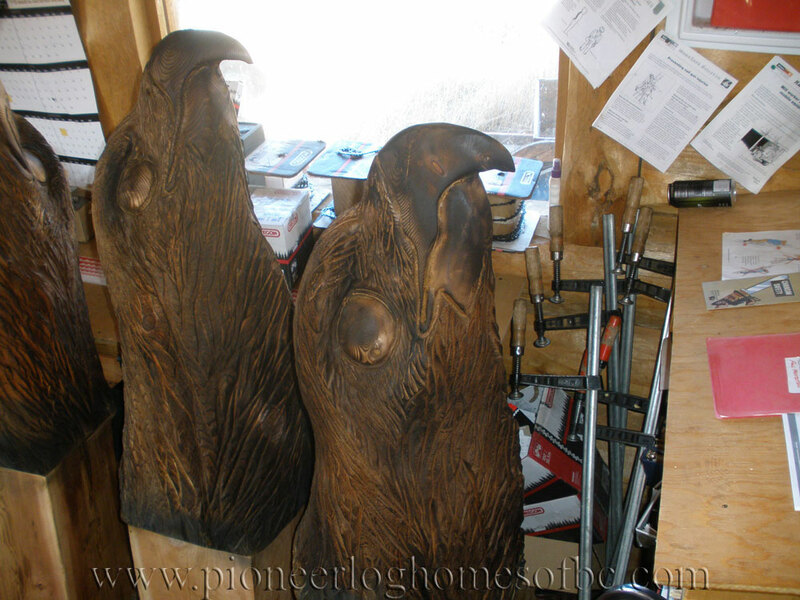 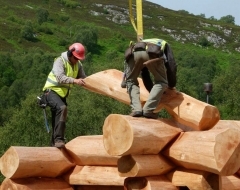 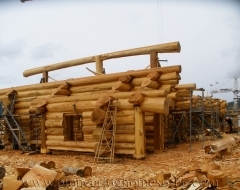 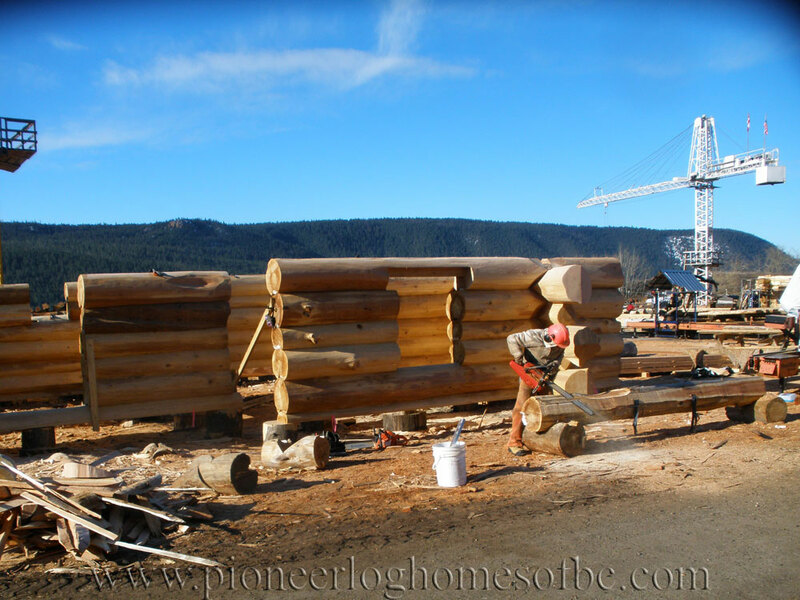 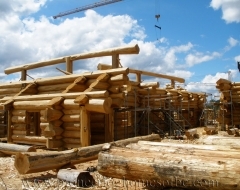 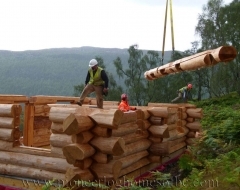 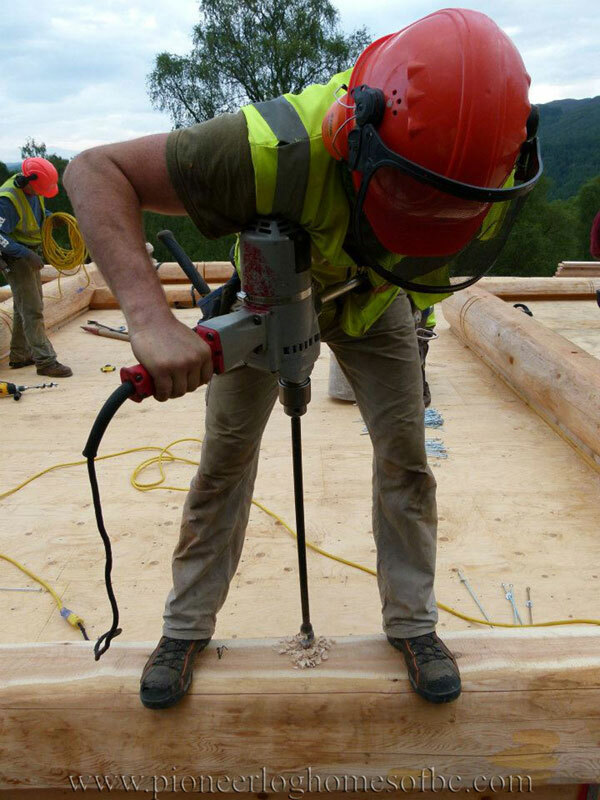 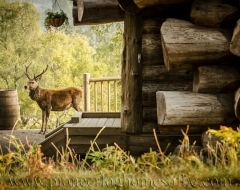 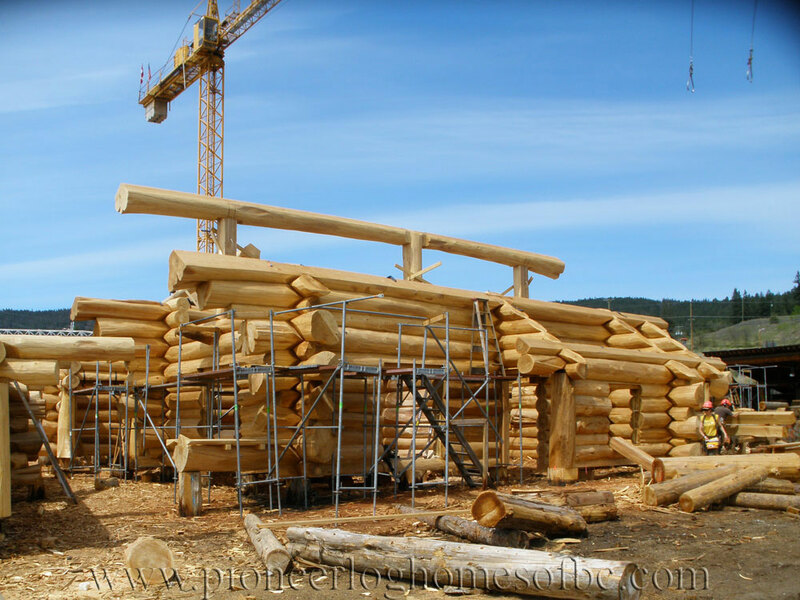 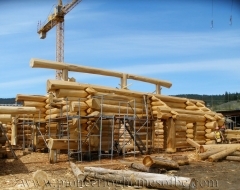 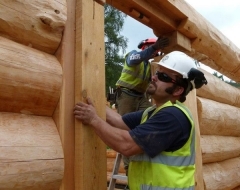 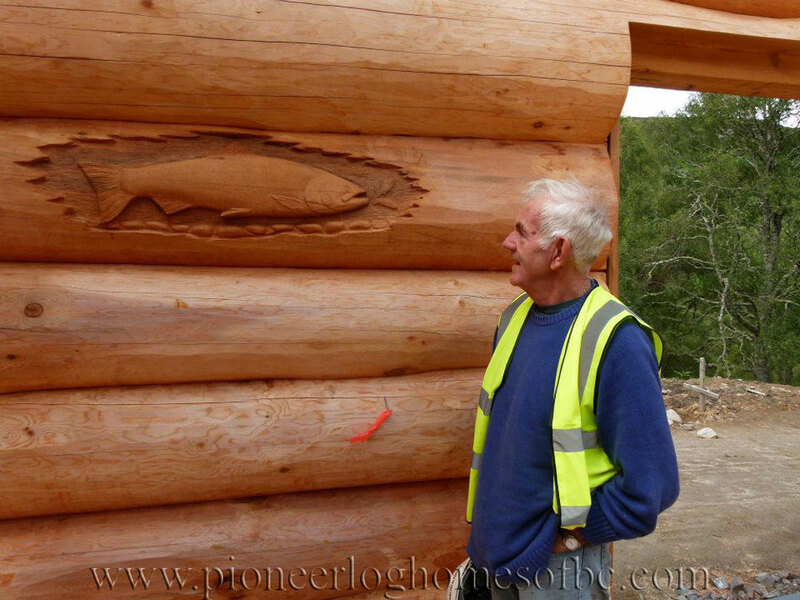 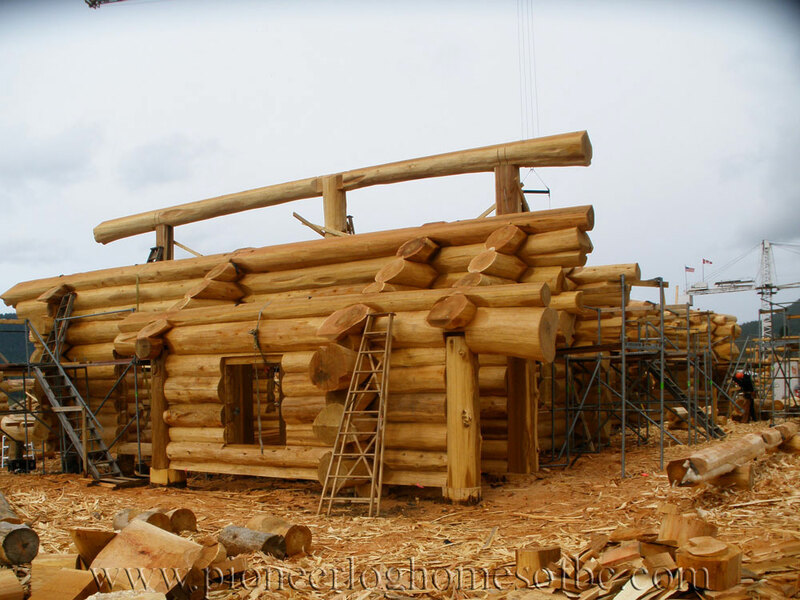 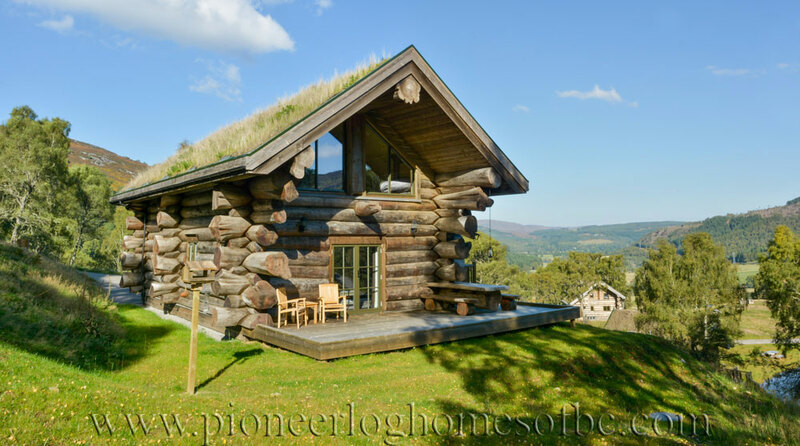 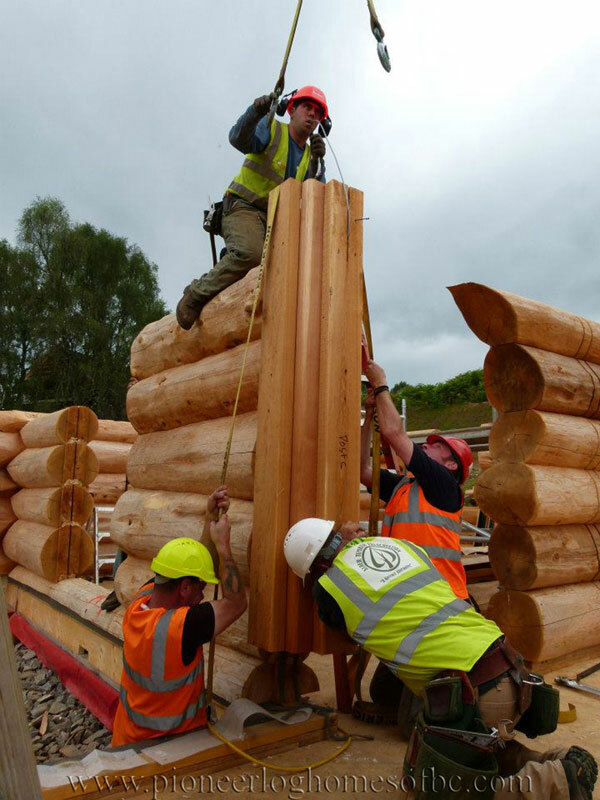 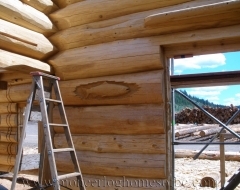 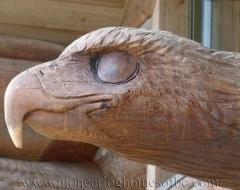 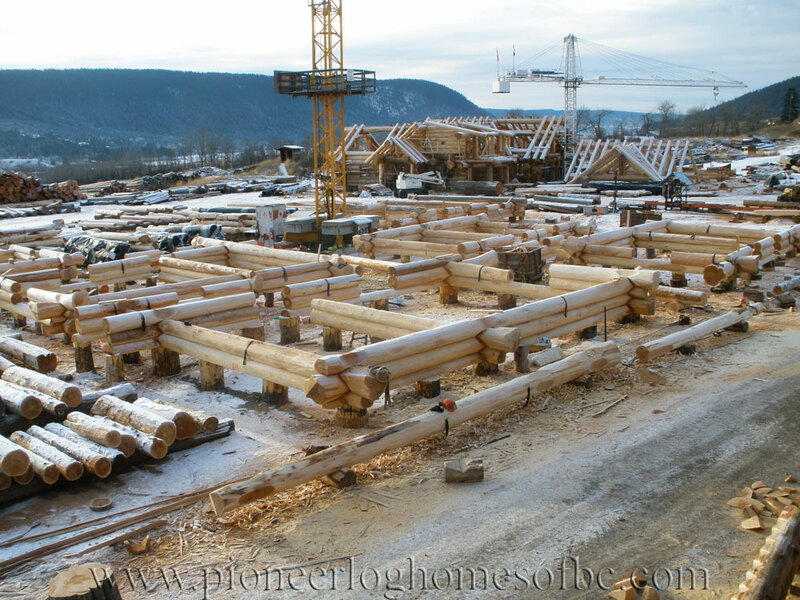 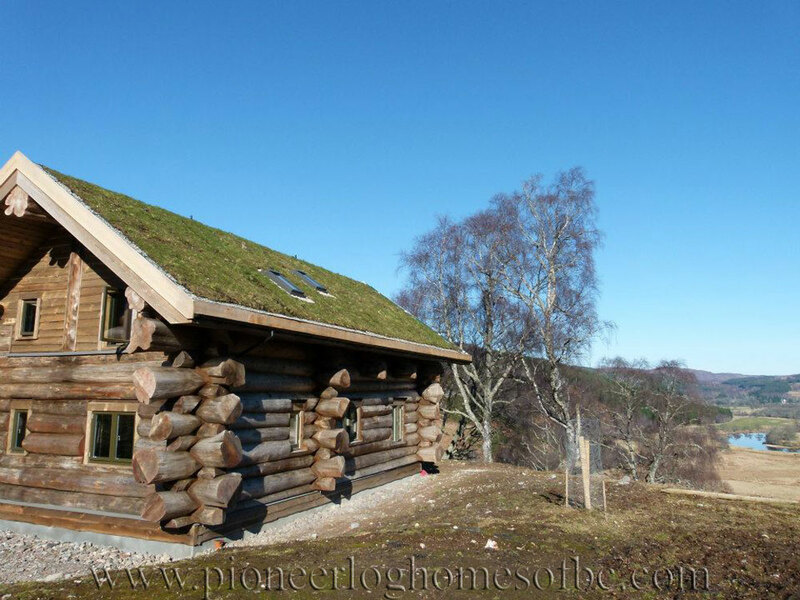 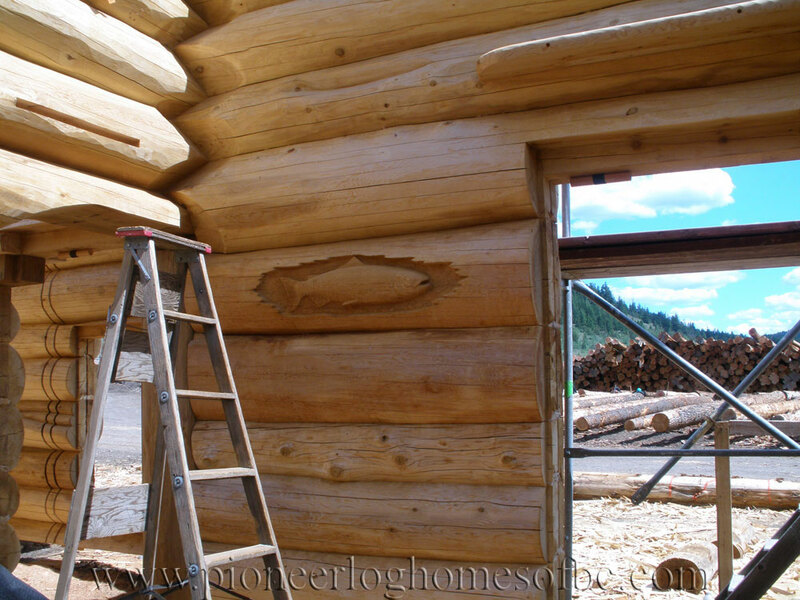 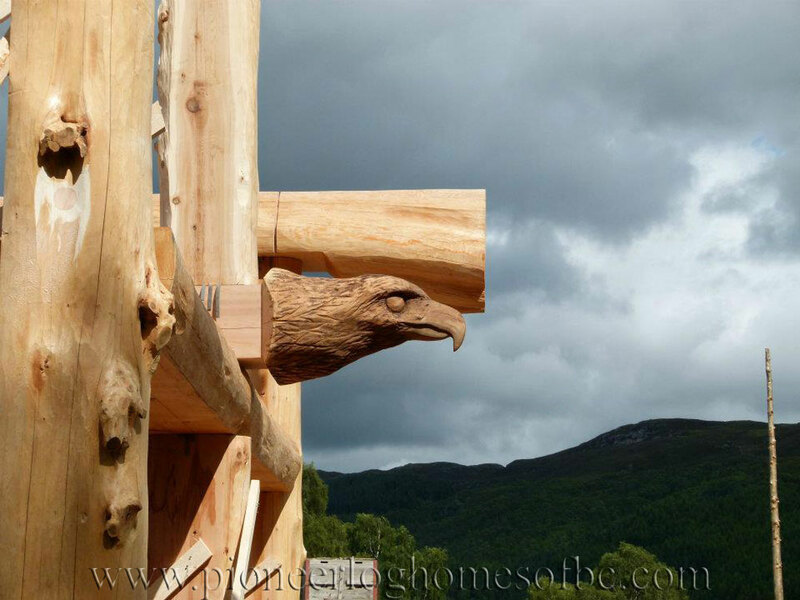 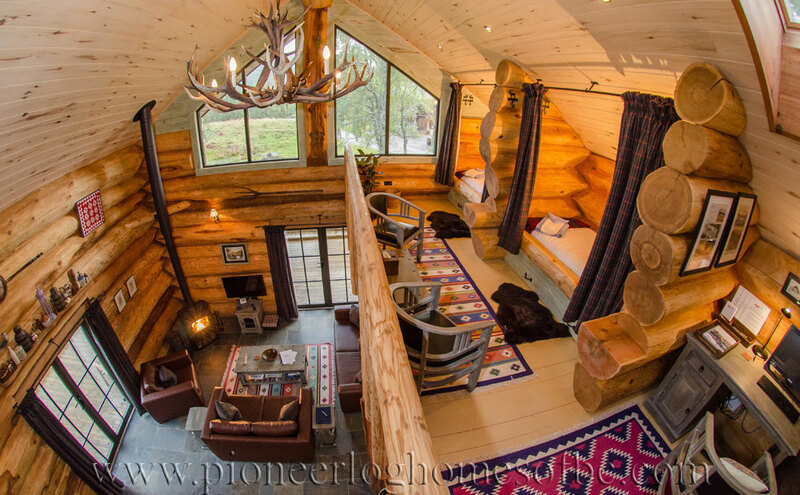 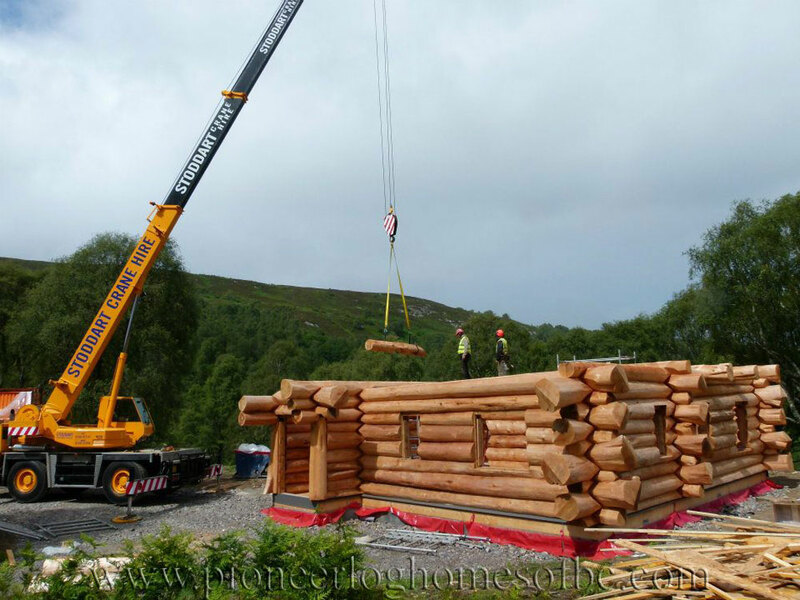 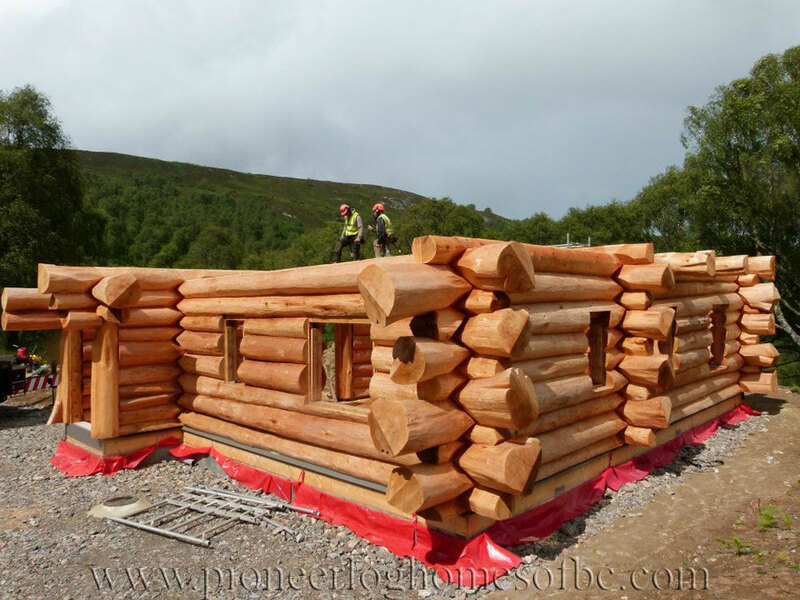 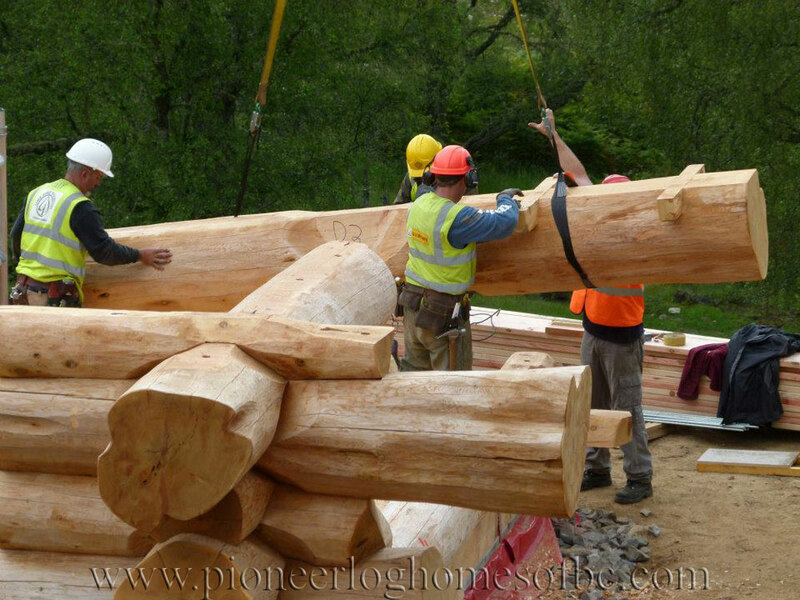 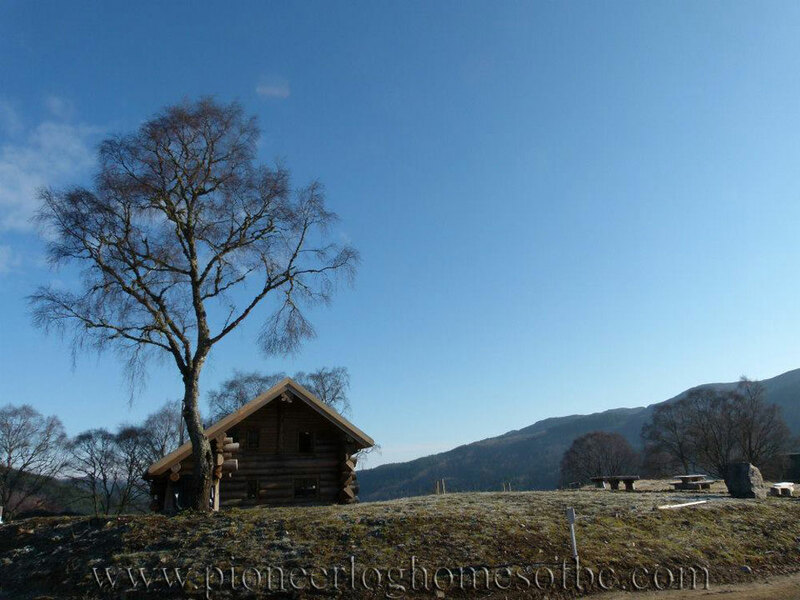 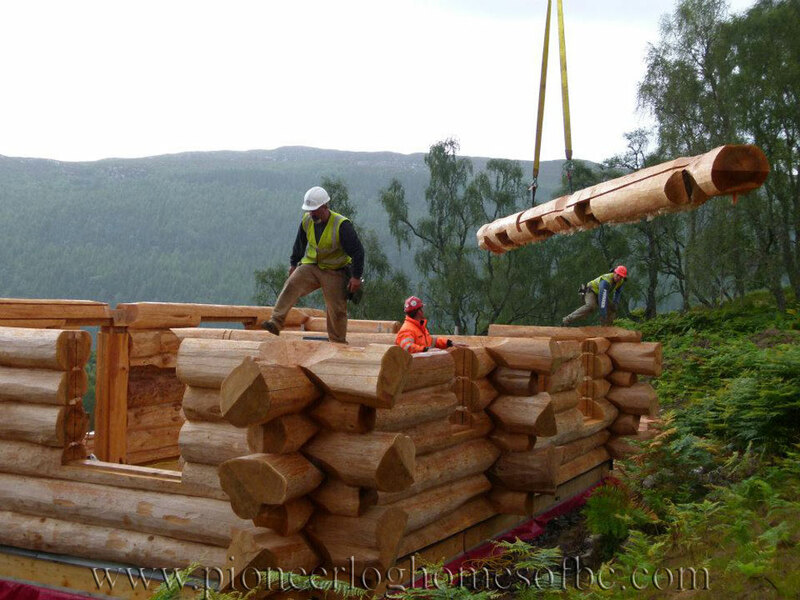 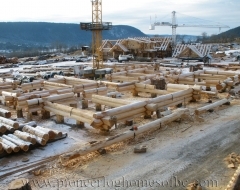 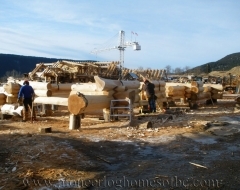 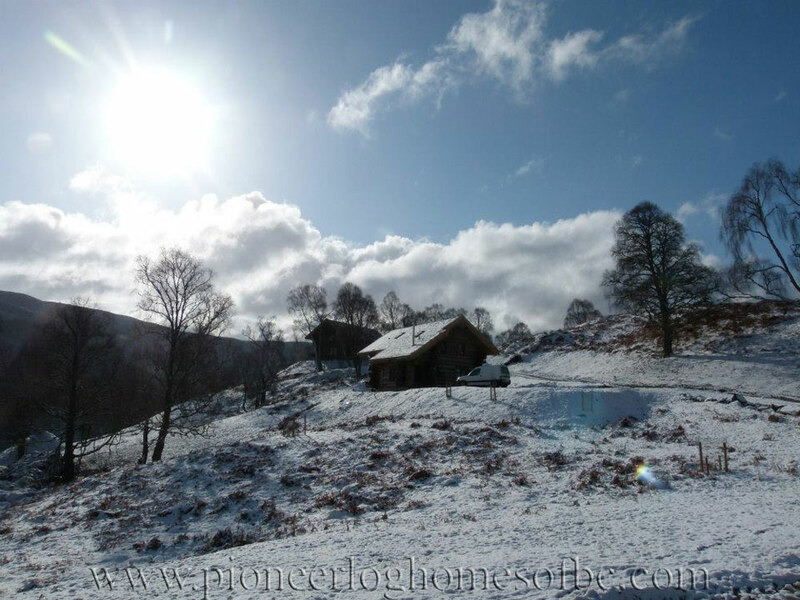 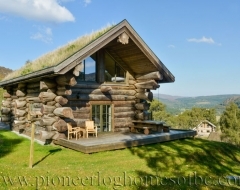 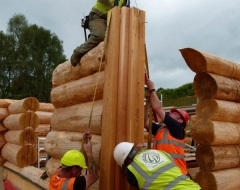 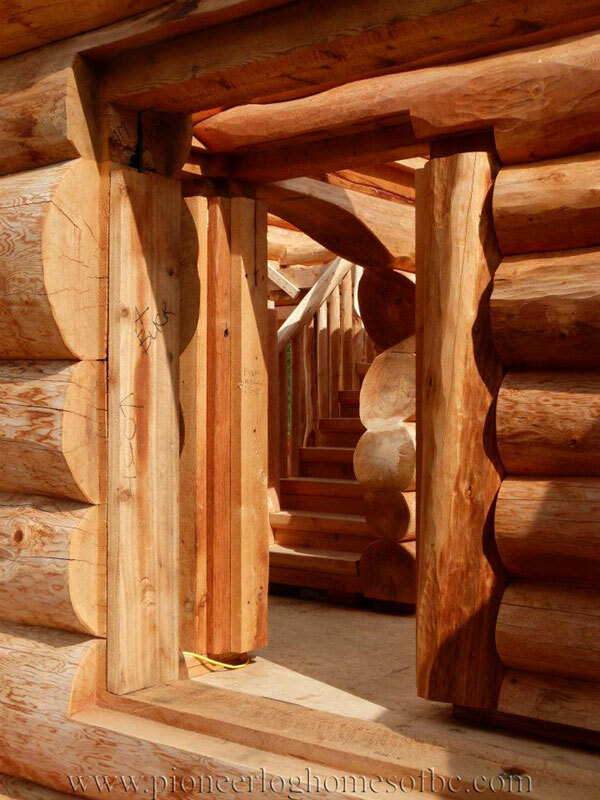 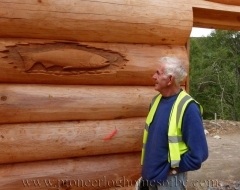 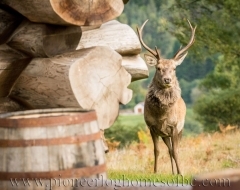 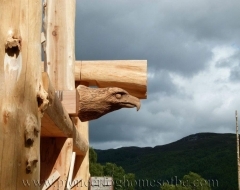 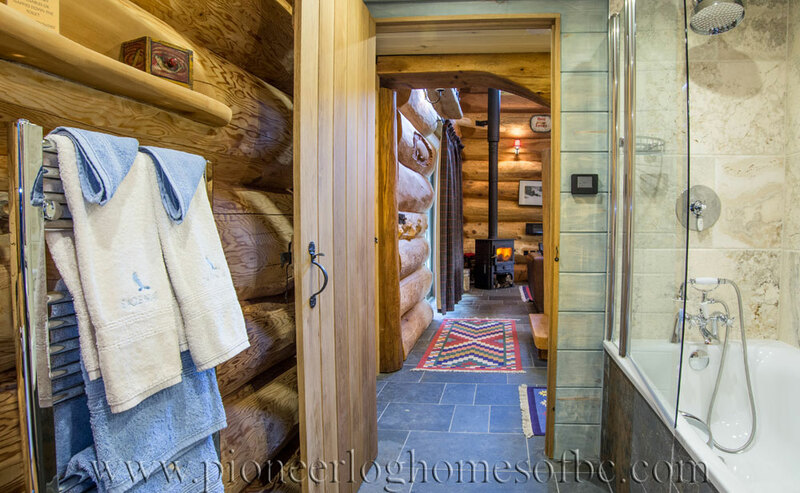 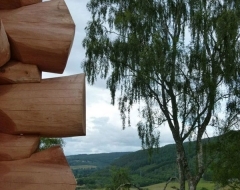 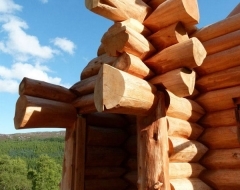 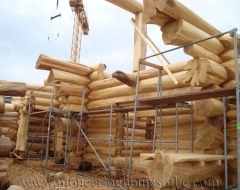 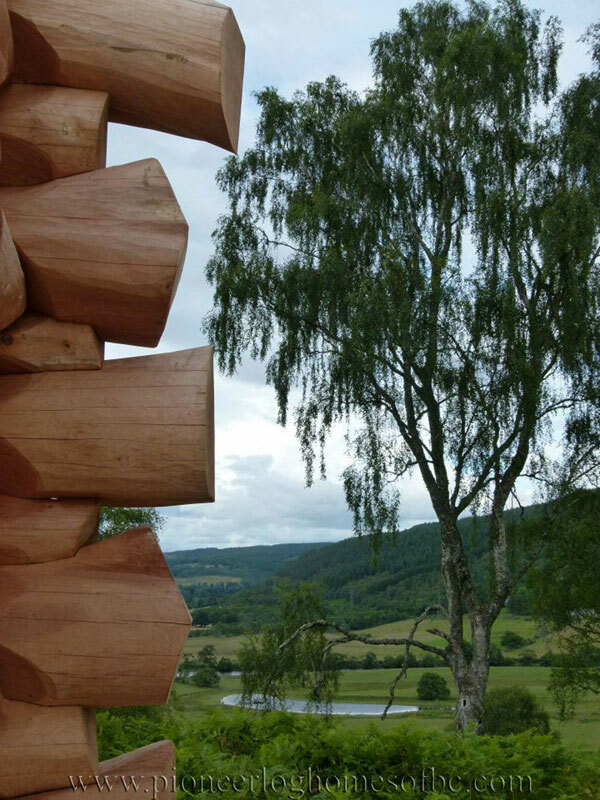 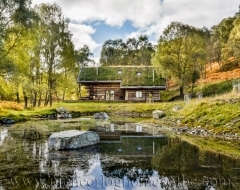 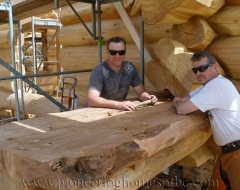 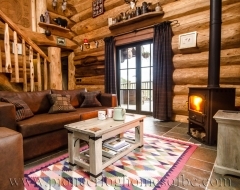 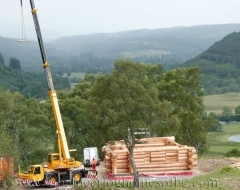 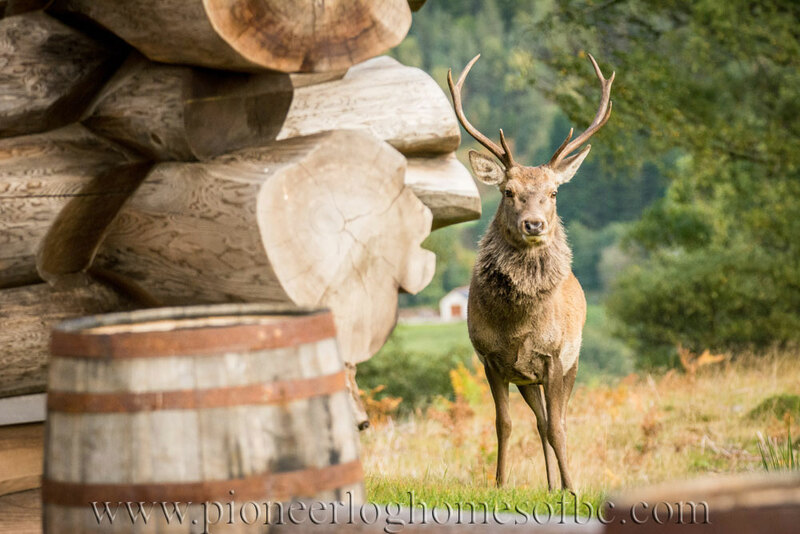 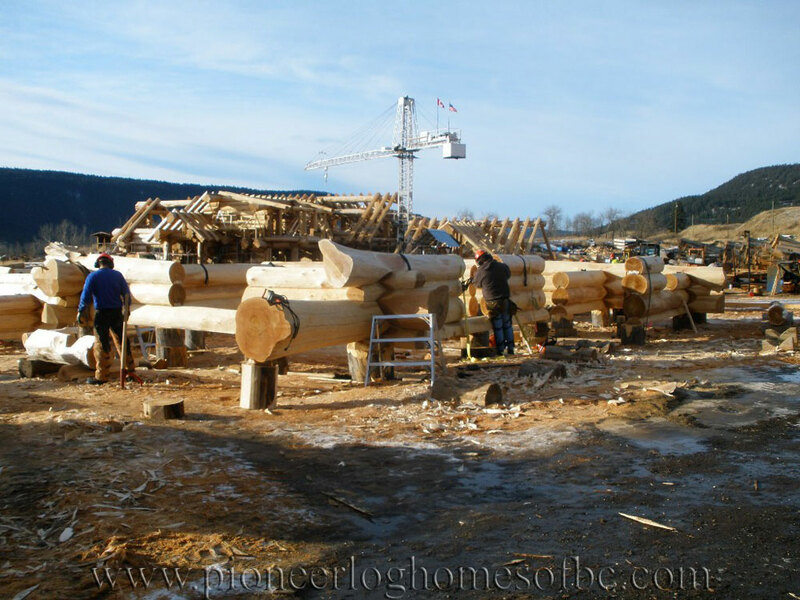 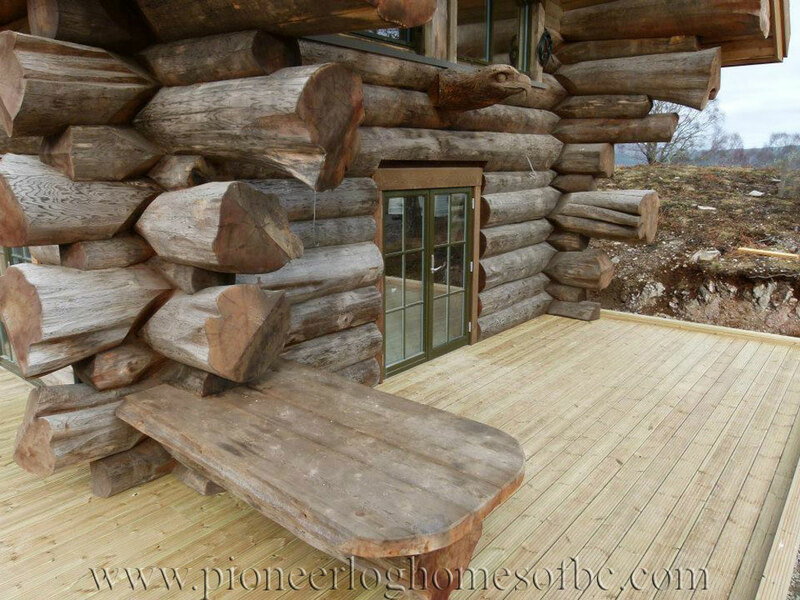 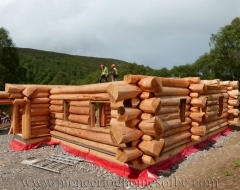 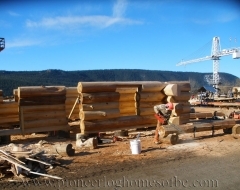 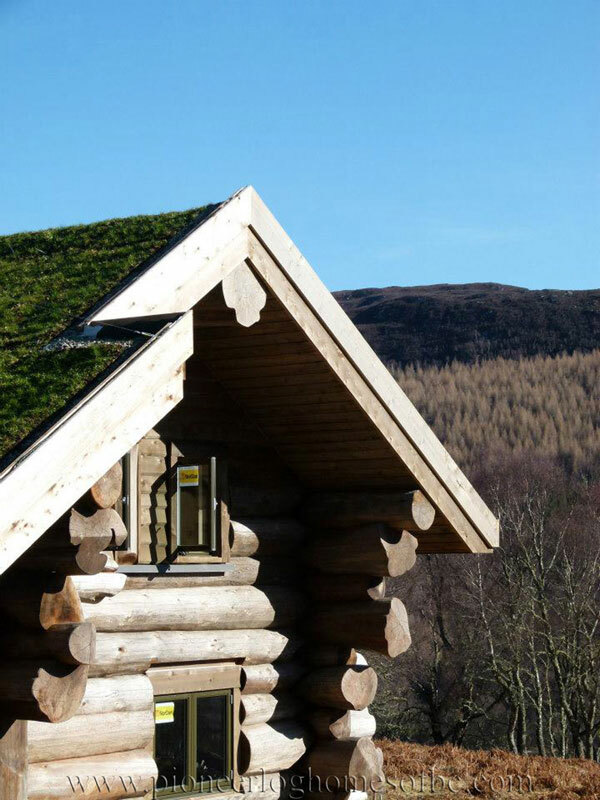 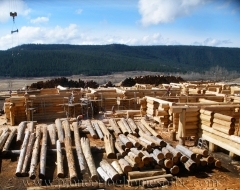 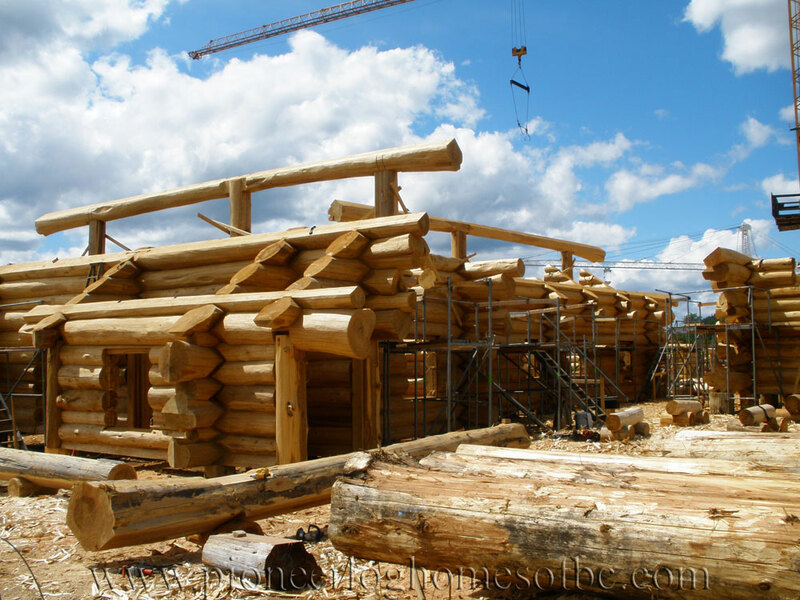 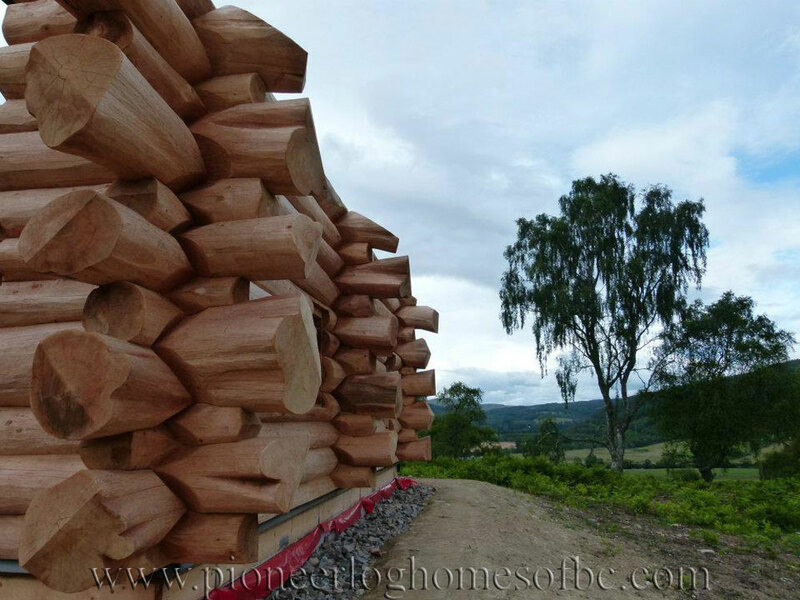 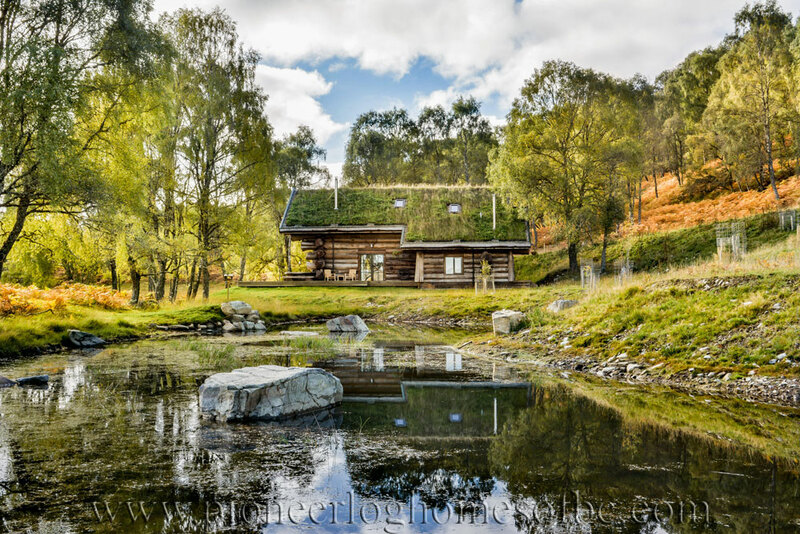 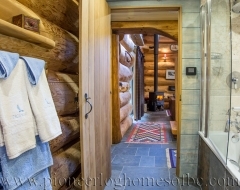 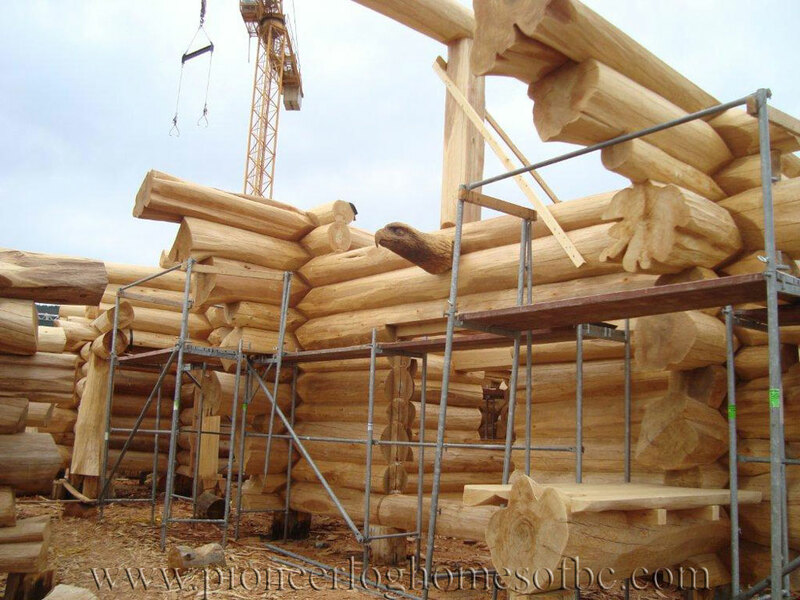 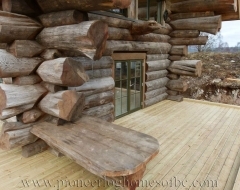 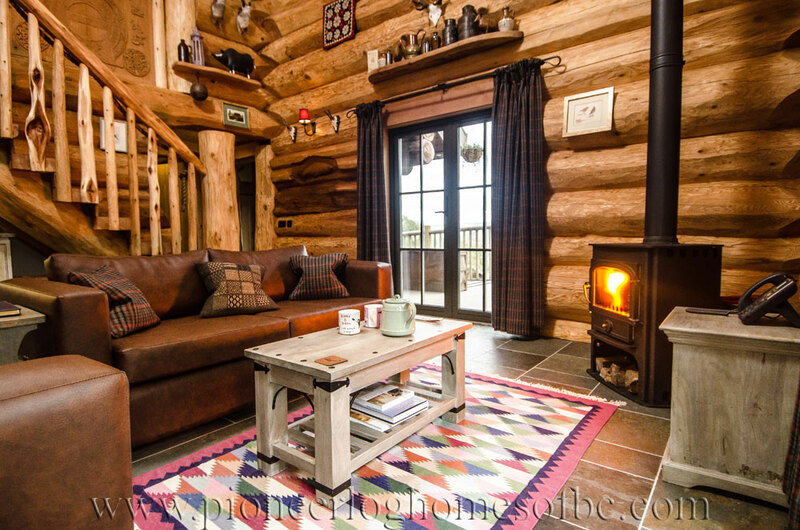 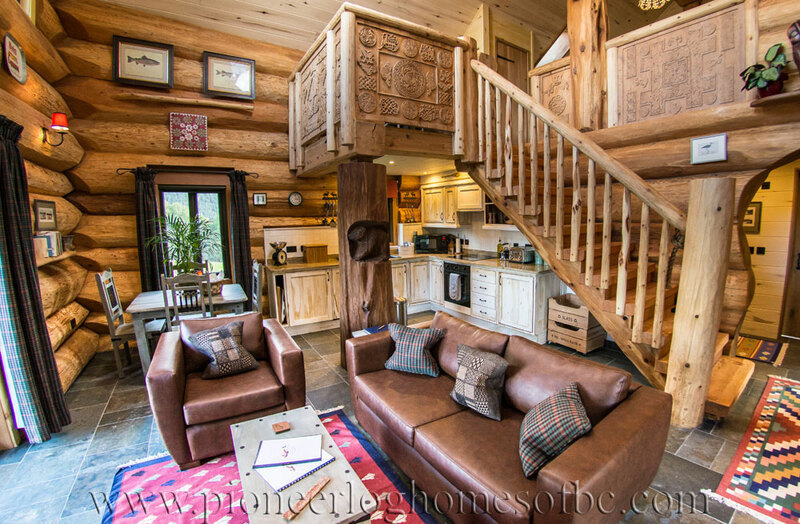 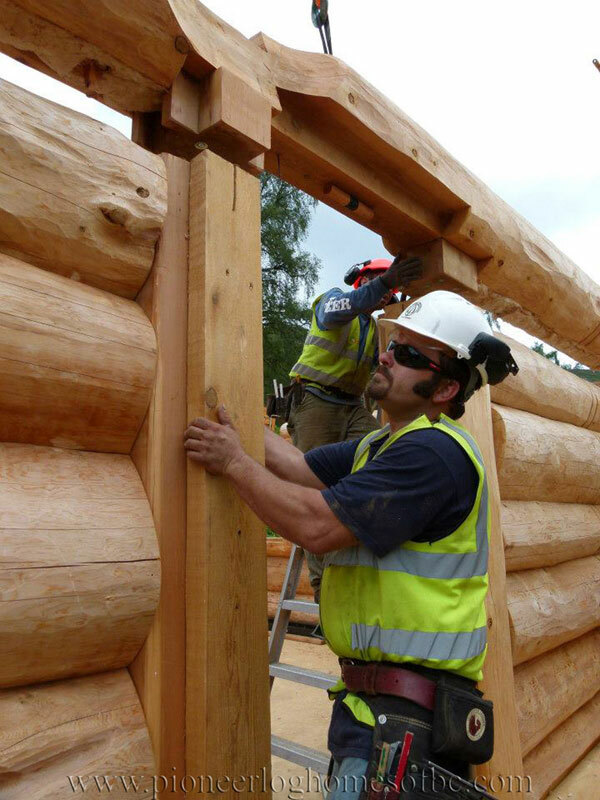 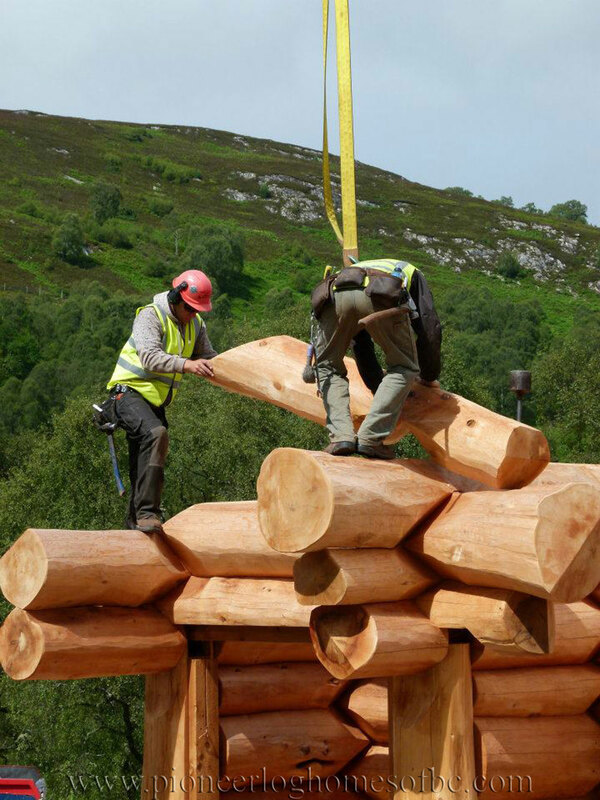 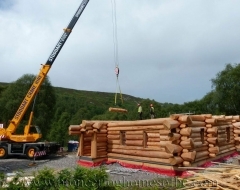 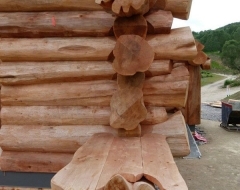 Eagle Brae Highland Log Cabins is a brand new luxury self catering development of genuine hand-made bespoke log cabins, which opened in Summer 2013. 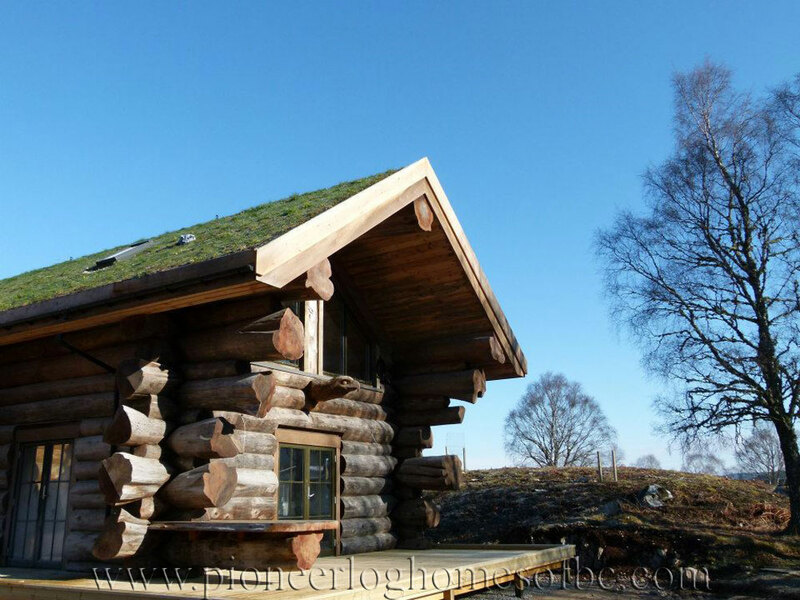 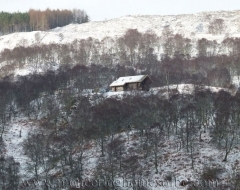 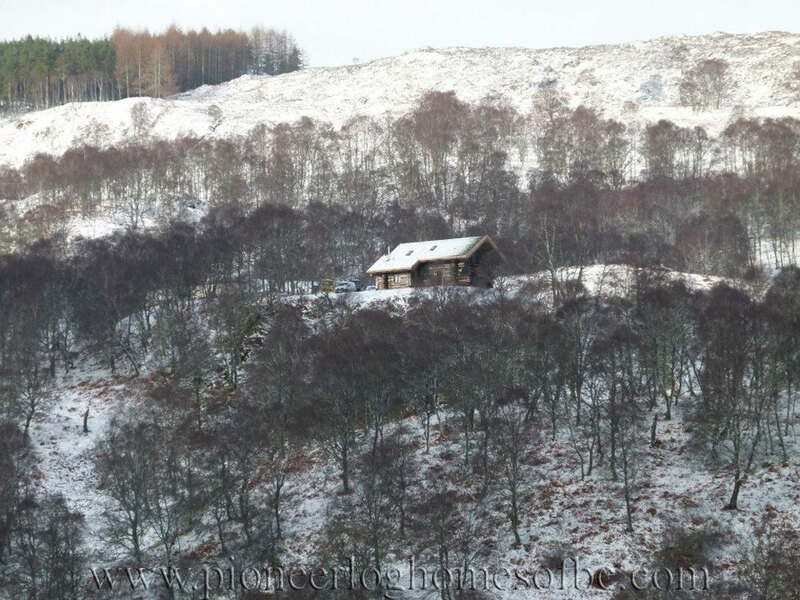 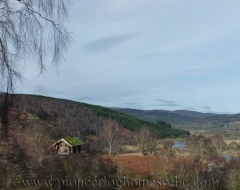 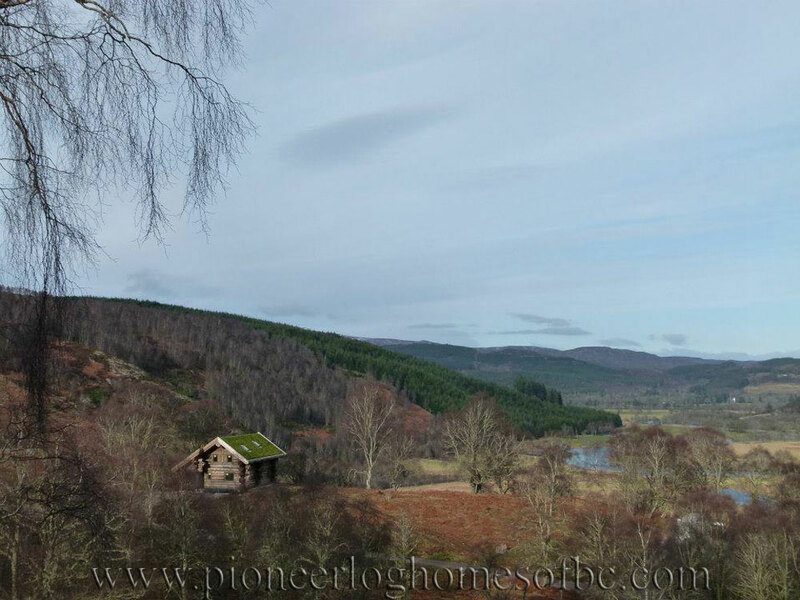 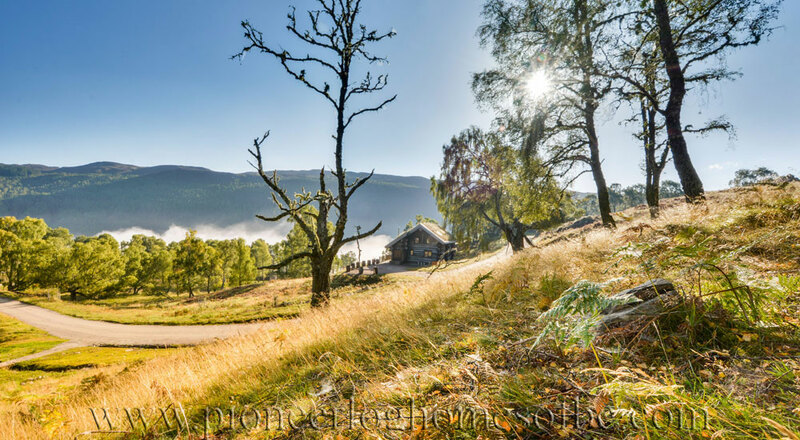 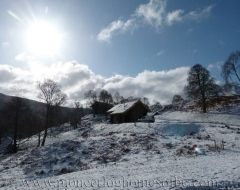 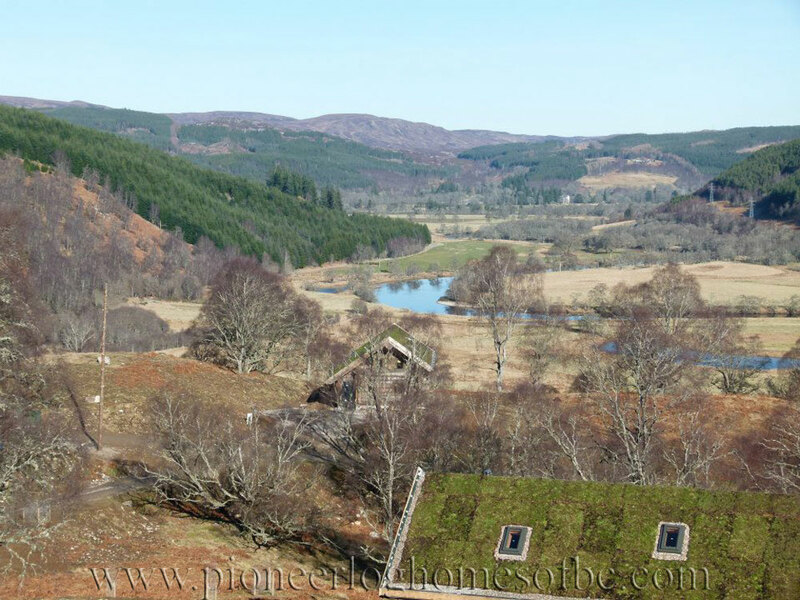 The cabins are set well apart around an old Highland broch on elevated ridge overlooking the fantastic views of Strathglass, far enough apart to give each cabin its own privacy and unique aspect, but near enough to retain a sense of log village community. 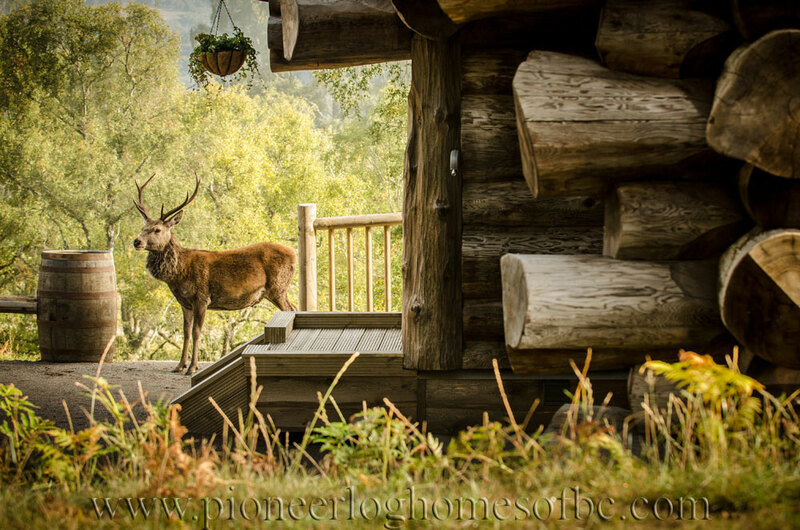 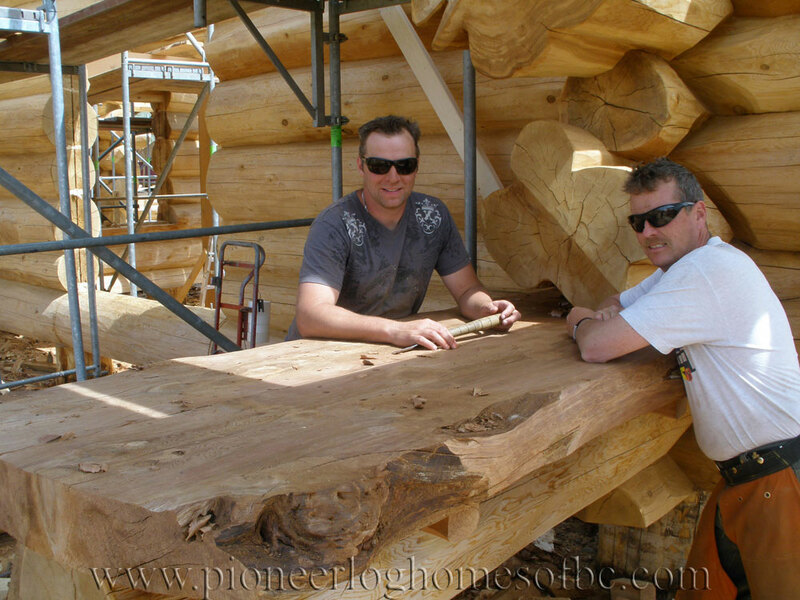 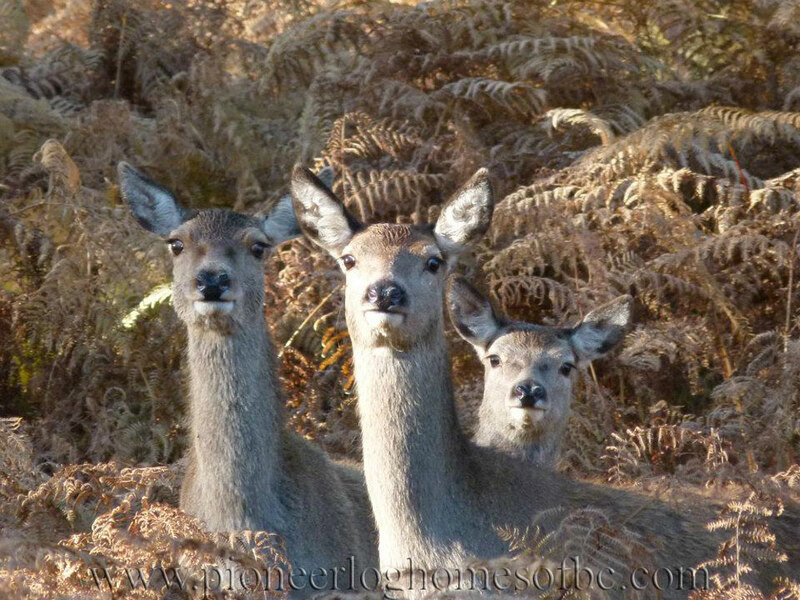 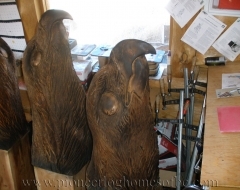 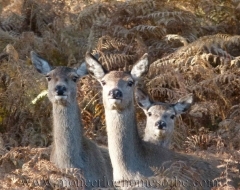 Thank you to Mike and Pawana for sharing some of their photos with us.